We’ve got the scoop on a brand new cooking show! 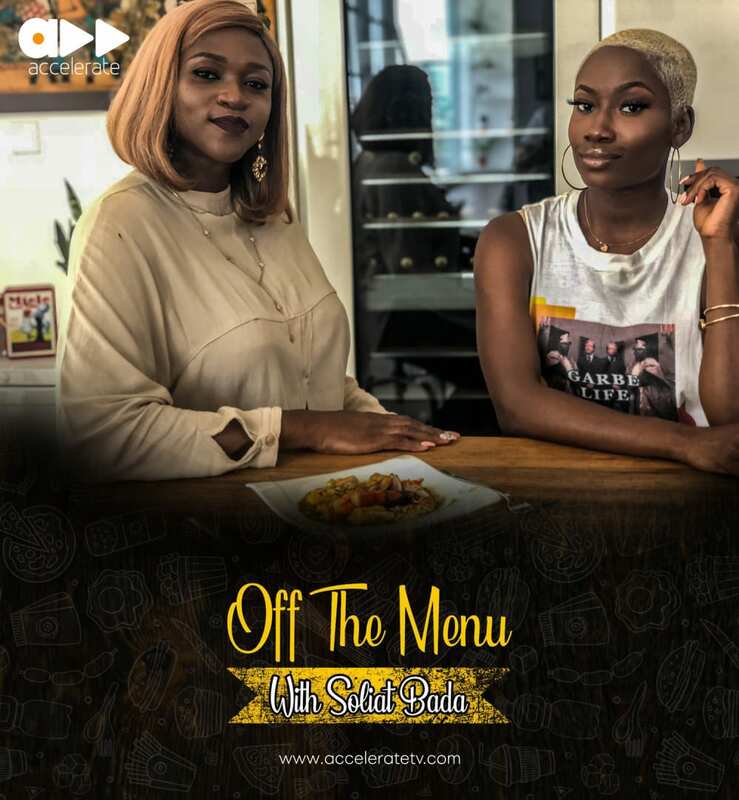 Soliat Bada is launching her “Off The Menu” cooking show this January via Accelerate TV. The show promises to be filled with laughter, culinary genius and bants as Soliat whips up gist as well as lovely meals brought to life from the minds of some of your favorite celebrity guests. 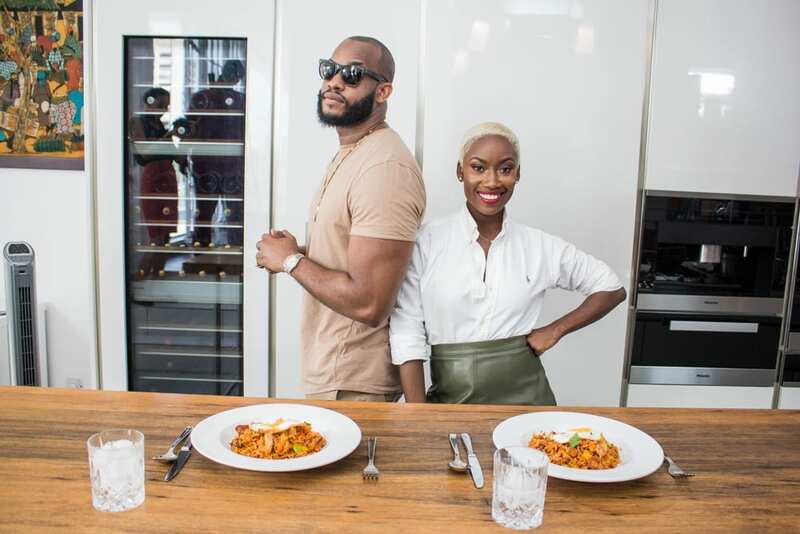 From music stars to TV stars, get swept up in the fun as the bubbly and conversational cutie Soliat Bada creates the favorite meals of celebrities like Lynxxx, Omawumi, Spesh, Seyi Shay, BOJ, and many more.